Market research firm Common Sense Advisory recognizes interlanguage as a leader in $46.52 billion global translation, localization, and interpreting services industry. 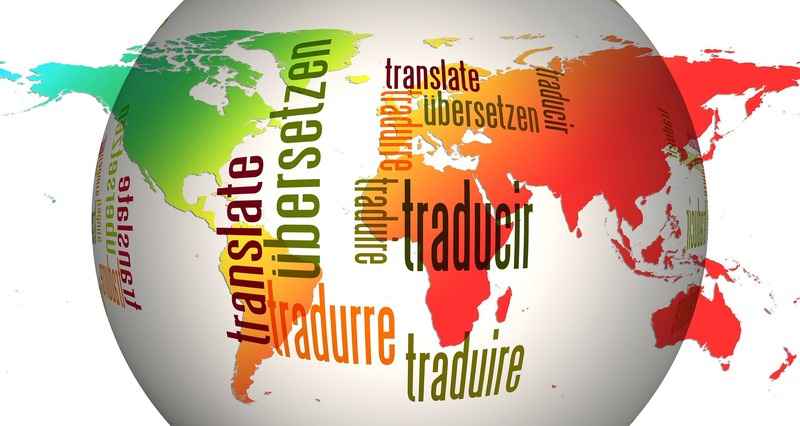 interlanguage announced today its official ranking as one of the largest language service providers (LSPs) in the global translation and interpreting industry. Issued June 2018 by independent market research firm Common Sense Advisory (CSA Research), “The Language Services Market: 2018” ranked interlanguage as a top-grossing LSP in the US$46.52 billion global market for outsourced language services and technology. interlanguagewas named as the 15thlargest LSP in Southern Europe. As part of the primary quantitative study, CSA Research surveyed providers from around the world to collect actual reported revenue for 2016, 2017, and expected revenue for 2018. The firm details the findings in the 14thannual global industry report, “The Language Services Market: 2018,” the only comprehensive global survey of private and publicly-traded language services and technology companies. The firm found that the demand for language services and supporting technologies continues and is growing at an annual rate of 7.99%, representing an increase over last year’s rate of 6.97%. “As businesses optimize their customer experience in home markets through digitization, companies are under pressure to globalize their entire operations.Our research has long and conclusively demonstrated that people are much more likely to purchase products in their own language. In addition, that same content and product localization reduces customer care costs and increases brand loyalty,” explains Dr. Donald A. DePalma, CSA Research’s founder and Chief Strategy Officer.